paper reader: fox forever blog tour: mary pearson visits paper reader! 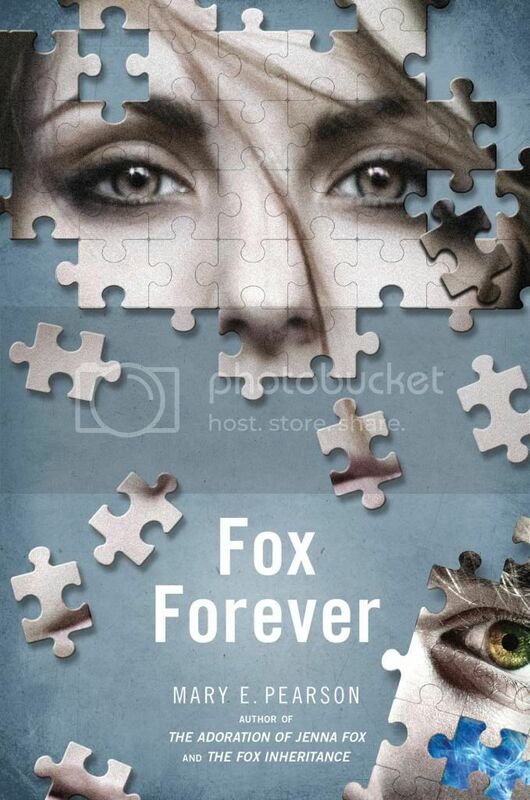 4 comments on "fox forever blog tour: mary pearson visits paper reader!" I really loved Dot the robot! She was such a cute and funny thing! Actually I don't have a favorite yet because I haven't read this series. But I am dying to read them!! The series sounds SO, SO good!! My fingers are crossed for this giveaway!! I've entered I think just about all of them for a better chance! :) Thank you for the awesome giveaway!! I just wanted you to know that I might have a double entry. I entered and then went to do the comment and I had to do the entry form all over again. I wanted you to know so I don't get disqualified from this contest. Thank you!